Film (Short) Who's Got the Monkey? Tristan Pate is a British actor, director, writer and musician. 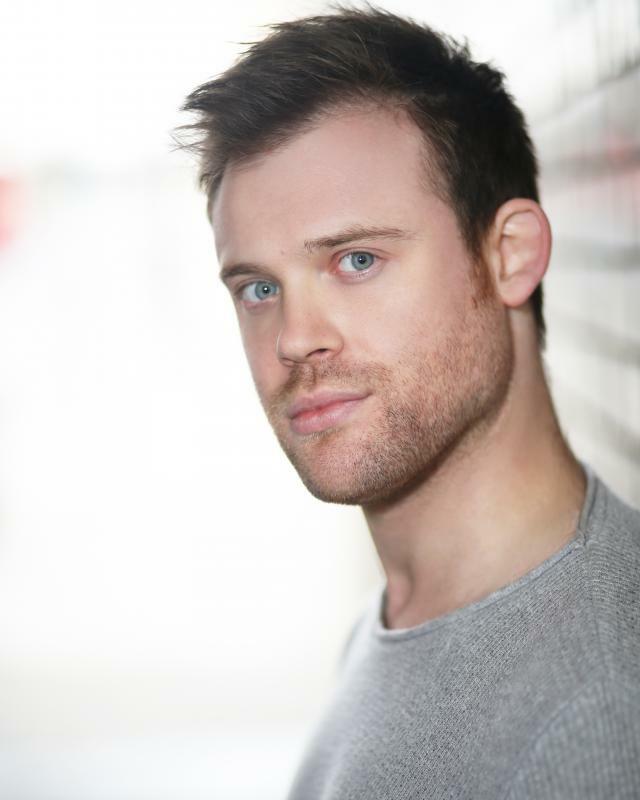 He holds the position of Artistic Director for Cherwell Theatre Company and teaches acting, singing and auditions coaching as a private tutor, workshop facilitator and lecturer at the University of Northampton. He has an additional specialism in music therapy. Tristan is an Associate Artist of Birmingham Old Rep Theatre, removed . He is a trustee of Sophie's Silver Lining Fund, a foundation providing support to young people from disadvantaged backgrounds who wish to train in the performing arts. Good horse riding Ability. Full, clean driving licence, CRB Checked.